Oceanwide Science Institute (OSI) is a 501(c)3 non-profit organization that was founded in April 1998 on the island of Oahu, Hawaii. 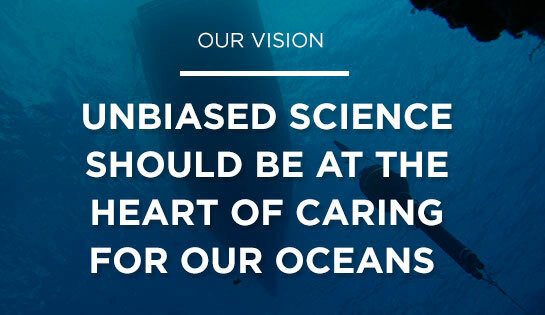 OSI’s Board of Directors and staff feel they have special contributions to make to the investigation of the oceans and the preservation of our marine resources for future generations. We are academics and professionals who seek to further our community’s understanding of the marine ecosystem through science and education. Our individual specializations are varied, but a common thread in our work is the use of sound to study biological, ecological and anthropogenic processes in the marine environment. OSI presently has two offices that are located in Honolulu on the island of Oahu and in Makawao on the island of Maui. 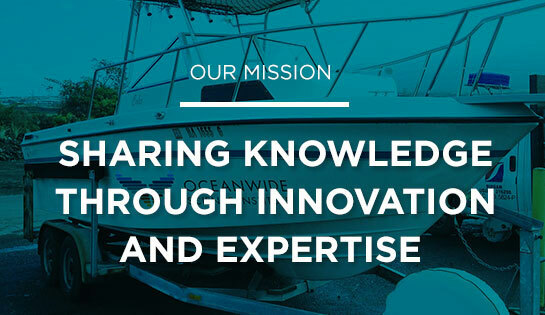 We are involved in both local and global marine science and conservation efforts. Our work is supported by grants from private foundations, by contracts with government agencies and industry, and by contributions from private donors.